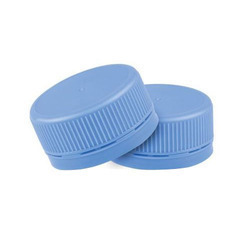 Established in the year 2014, Shivtej Industries is the foremost manufacturer of Water Dispenser Jar, Cool Jar, Water Jar, Water Bottle Caps and Water Jar Cap. Our presented products are enormously well-liked for their durability and longer life. These products are developed by experts team using the advanced techniques and premium quality raw material, which is obtained from trustworthy dealers of industry. Experts make these products as per worldwide industry standards. Being a clients centric firm, we also provide these products according our clients necessities and requirements. Furthermore, our honest dealing, affordable price, well-organized ship facility has aided us in upholding prominent position in the market.